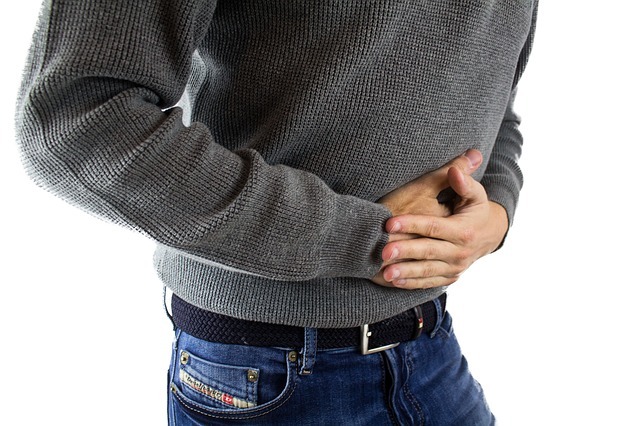 Irritable Bowel Syndrome is caused by abnormal muscular contractions in the colon, producing uncomfortable effects in the large and small intestines. It is characterized by alternating bouts of diarrhoea, constipation, abdominal pain and flatulence and can be triggered by stress, nutritional deficiencies and food intolerances. 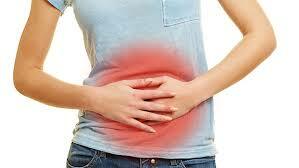 Irritable Bowel Syndrome (IBS) can also be referred to as spastic colon, mucous colitis or nervous bowel. Although IBS is uncomfortable, and sometimes quite painful it is not dangerous or life threatening. A diagnosis of IBS based on a complete medical history, physical examination and sometimes diagnostic tests. 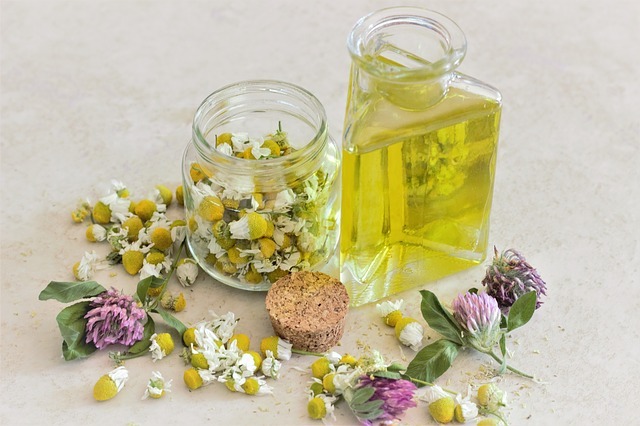 Rosemary, Lavender or Roman Chamomile can be massaged into the abdomen to ease the various digestive disorders. Do not use Roman Chamomile in the first three months of pregnancy. Combine 3 – 5 drops of the essential oil with about 20ml of carrier oil such as Grape Seed Oil or Rose Hip Seed Oil and massage into the abdomen in a clockwise direction Add 10 drops of essential oil to the bath and soak for fifteen minutes. Discontinue immediately if skin irritations are experienced. Never massage a pure Essential Oil onto your skin without diluting it into carrier oil first. Valerian: Can be taken for its calming effects. Ginger: Useful for relieving symptoms such as flatulence and diarrhoea. Rosemary: The tea can relieve headaches, colic, nervous disorders and depression. Make some Rosemary tea by infusing the leaves in hot water. Allow to cool and drink the water. Chamomile: An herbal remedy which can be taken for Irritable Bowel Syndrome, nervous tension and insomnia. Chamomile’s anti-inflammatory and antispasmodic actions relax the smooth muscles lining the stomach and intestine. The herb can therefore help to relieve nausea, heartburn and stress-related flatulence. Slippery Elm (Ulmus fulva): A herbal remedy which can be taken as an infusion or in capsule form for indigestion, gastritis, ulcers, dyspepsia, colitis, constipation and Irritable Bowel Syndrome. Psyllium husk: An herbal product that is rich in soluble fibre. It aids in relieving constipation and digestive system upsets by absorbing water and adding bulk to the stool. Discontinue Psyllium if the symptoms are aggravated after use. Be sure to drink one to two glasses of water when you take Psyllium, and plenty of extra water throughout the day. 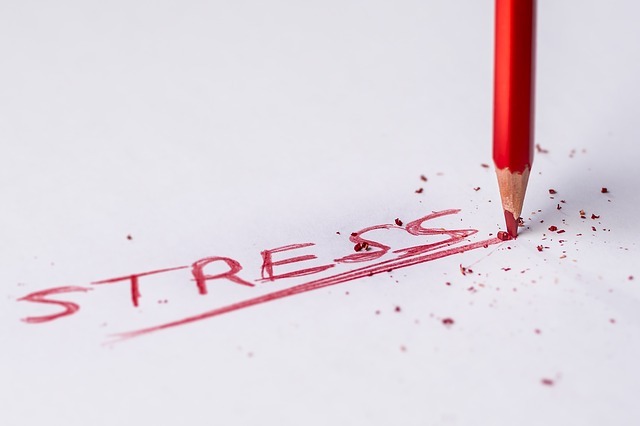 Generally, the symptoms of Irritable Bowel Syndrome can be controlled if one can learn to manage stress and change unhealthy diet and lifestyle patterns. Acupressure can stimulate digestion, release muscular tension and ease the uncomfortable symptoms associated with Irritable Bowel Syndrome. Relaxation, yoga, massage and meditation are all tools that can be effective in stress reduction and relieving muscular tension. Drinking herbal teas like Peppermint and Cinnamon will help to ease the symptoms. Avoid sugar, coffee, spices, salt, fried foods and red meat. Peppermint oil capsules can be taken to calm and reduce muscle activity and relieve abdominal pain.